Fabiano Brothers of Bay City, MI is a premier beverage distributor providing licensed accounts beverages throughout Michigan as well as central Wisconsin. 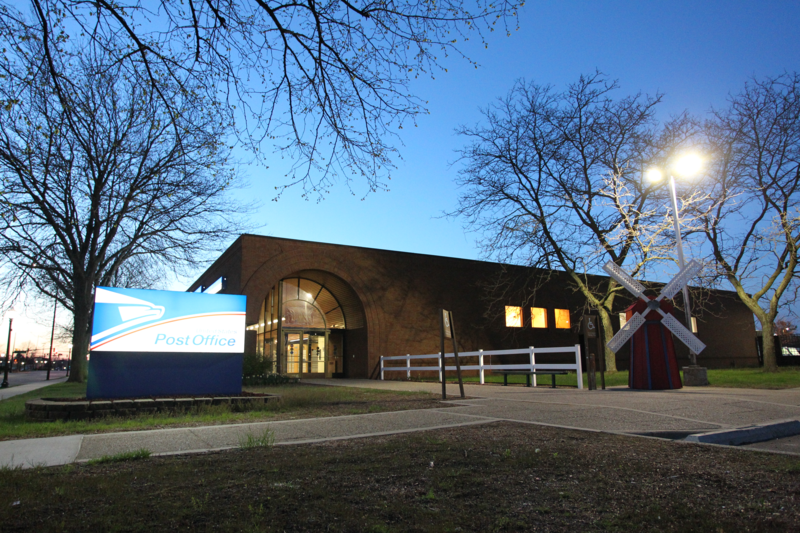 This 100,000 square foot is located in Bay City, Michigan that includes beer storage space, receiving area, larger recycling center, and offices. Fabiano Brothers wanted to implement an efficient light source throughout their whole facility to increase security, reduce operating cost, and improve working conditions. Electro-Matic Visual was up for the task. 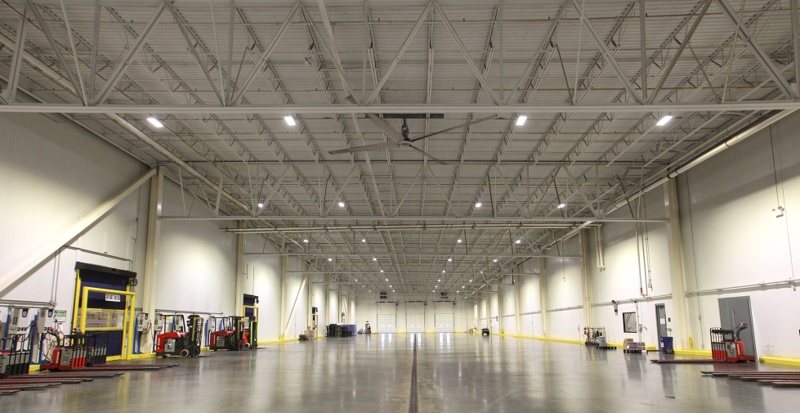 Electro-Matic Visual supplied the 250 indoor LED high bay lighting throughout the Fabiano Brothers facility. The high quality LED lighting fixtures and bulbs ensure for a long life period of over 100,000 hours to reduce maintenance costs, increase safety and increase energy savings. The partnership with Fabiano Brothers and Electro-Matic Visual made this outstanding high bay LED lighting upgrade happen. This impressive facility is now able to function at a higher efficiency while improving the productivity of their workers and making the environment they work in more safe. More to come: look for more on Fabiano Brothers LED parking lot lighting, LED office lighting, and exterior LED lighting!